Microsoft are not shy when it comes to trying to compete with other industry giants and their new ebook store is no exception. Microsoft revealed the new ebook store in their latest Windows 10 Insider Preview, it's not the first time they have tried to break into the book world as in 2012 they attempted a partnership with Barnes & Noble (which failed to get off the ground). Those who get the next beta will be able to buy ebooks and then use the Edge browser to read and organise them. Unfortunately those in the UK will have to wait, as this is only currently being trialed with US 'Windows Insiders'; but we're sure it won't be long until we're able to get our hands on it. Many believe that this move by Microsoft is due to their acquisition of LinkedIn last year, giving them access to educational libraries and other useful information that could help them target a professional market. It's not certain yet as to whether they wish to directly compete with Amazon Kindle, but should the ebook store do well it could be on the cards. Unsurprisingly for what seems like the 100th time in the last few weeks, we go back to tech giants Apple for some rather annoying news for UK customers. Apple had already expressed concern over the UK leaving the European Union and the dramatic drop of the value of the pound (which meant a price increase on all phones, computers and tablets), but now they're concern has spread to the App Store. 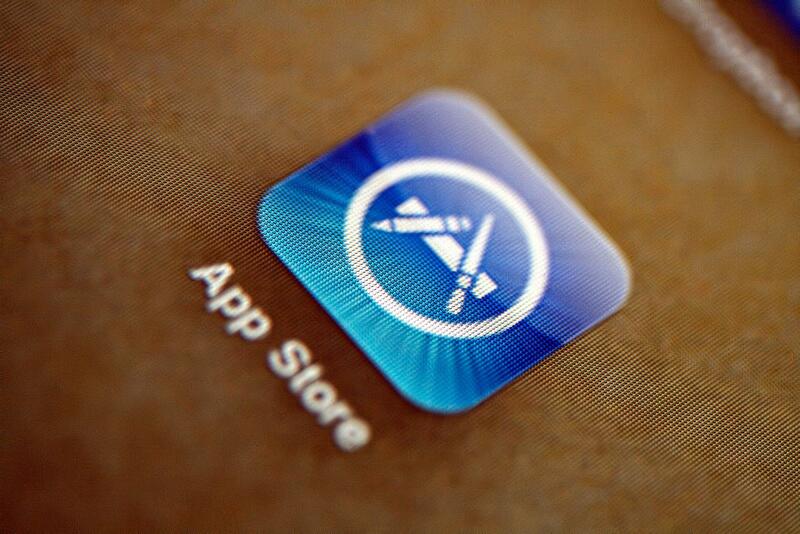 Apple announced an almost 25% increase in App Store prices for those in the UK and many are angry by the news. For example, apps that used to cost 79p for us will now be 99p; the new prices are being rolled out over the course of this week. However, we're not the only country expecting an increase as those in India and Turkey will also see a price hike. It's a bold move by Apple, who are already considered a fairly expensive brand in the UK; but will this see a decrease in sales for the company? Only time will tell. Many of you may have seen this floating around in the form of celebrities with a weird beauty filter; it's an app called Meitu and it's taken the internet by storm. The app allows you to edit a picture (of yourself or someone else) by smoothing the skin, slimming down your face and applying makeup that would suit any lovely Hong Kong hottie. The app itself has existed for a few years and was popular in Hong Kong, it's only very recently that the US got their hands on the app. There are, however, security concerns over the app as it asks for many permissions that a simple photo app should not need; meaning they get a lot more data from you than is necessary. The app itself may be free to use, but the lack of security could cost you in the long term; especially when there are concerns that the app may be violating App Store policies on data collection. The creators of the app have yet to comment and seem to refuse to comment on the matter, until they speak it should be considered as unsafe to download (but it's still up to you, of course). Image credit: Xiamen Meitu Technology Co., Ltd.
That's all for this week, we hope you enjoyed reading and tune in next week for more tech related loveliness. 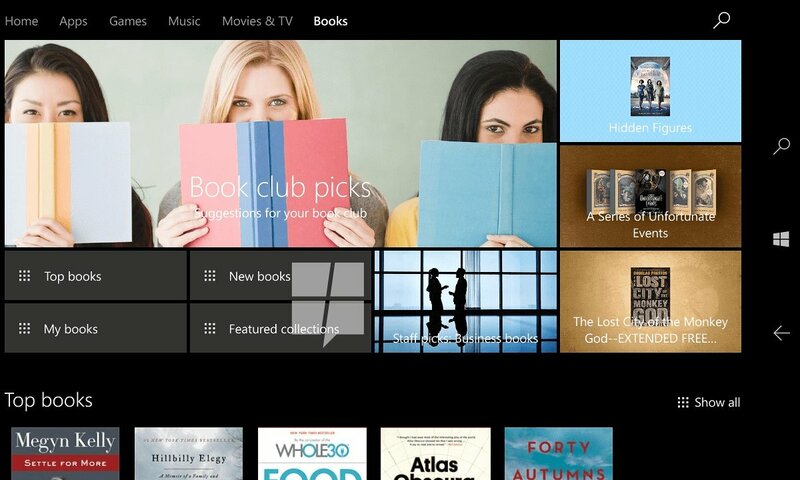 Do you think Microsoft will do well with their ebooks? Should Apple be considering smaller price increases for UK customers? Do you have Meitu installed on your phone? Let us know in the comments below! Alternatively you can chat with us on Twitter at @XenaceLtd.